Many thanks to all the parents who regularly read with their children at home. You can make a huge difference! Parents are the most important educators in a child’s life – even more important than their teachers! 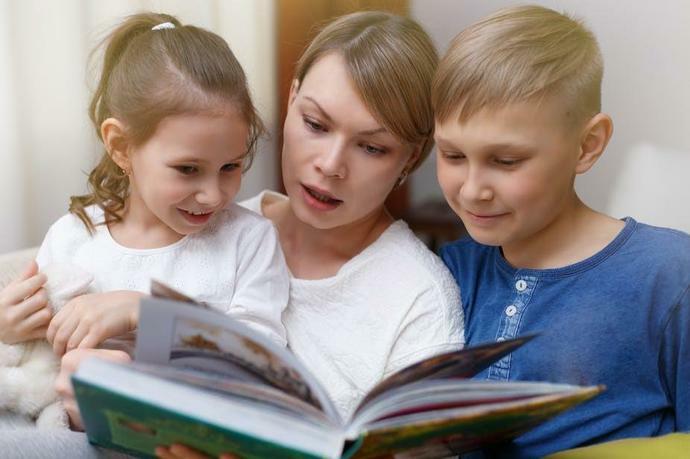 If you want to find out more about the importance of reading at home, take a look at these online articles. Or even better, why not attend our parents workshop next month.